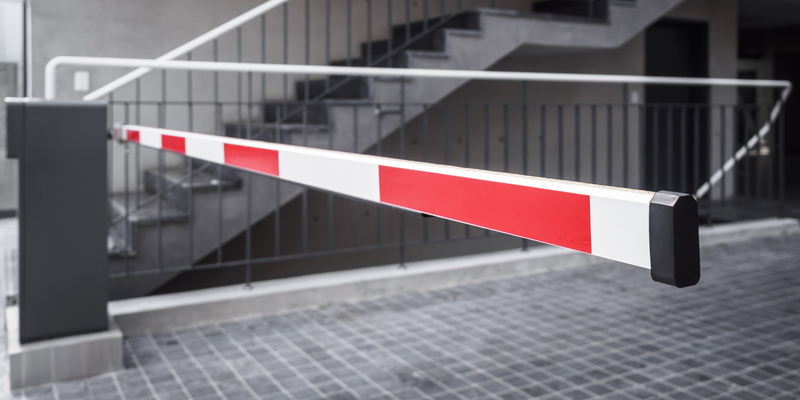 For the highest quality automatic gates and barriers, call in the experts. Professional bespoke gate design and installation, at competitive prices. You’re in control, at the touch of a button. 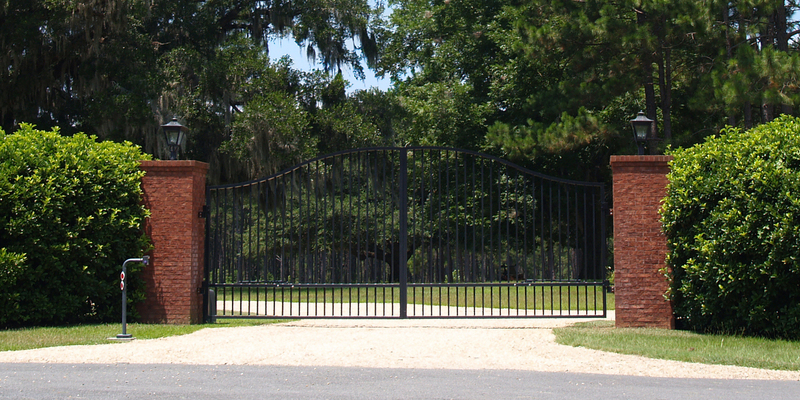 Avoid stepping out of your car into the bad weather, with one of our high quality automated gates. At the touch of a button, you can pull up to your drive and open up the entrance to your property, without needing to move out of your seat. 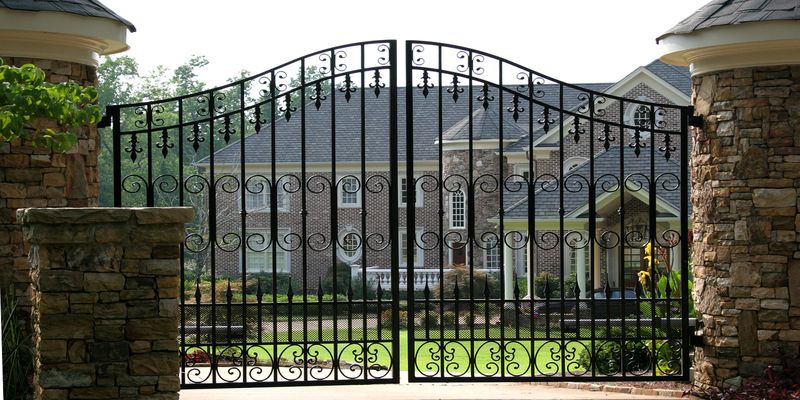 Our automated gates also add security to your property and are not designed to be manually opened, in turn making it much harder for potential thieves to enter your home. 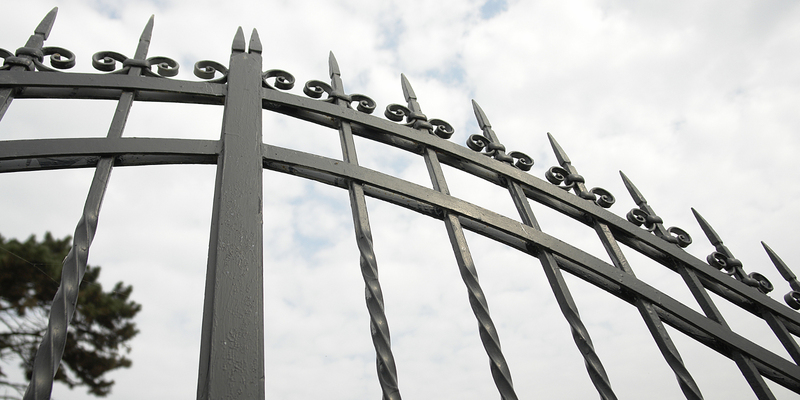 From brand new installations to fitting a system to an existing gate, we’ve got your covered. 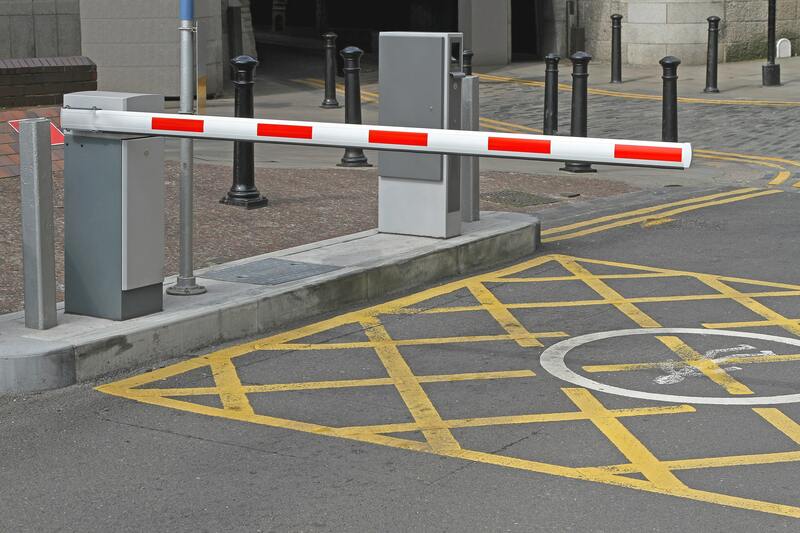 Automated barriers are a fantastic way to provide a security point at your business or commercial premises. 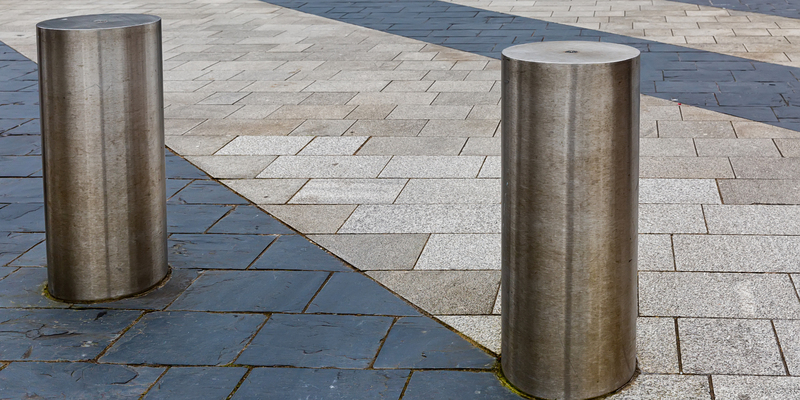 They can prevent people from being able to drive all the way up to your building or private land, with access granted from a manned barrier or via the use of one of our CCTV door access systems. Whatever suits you and your individual needs best, we can design and create the perfect solution for you, wherever you are located in the Sevenoaks area and beyond. For any more safety information on what we can produce for all your properties, contact our team today on 03700 42 42 15.